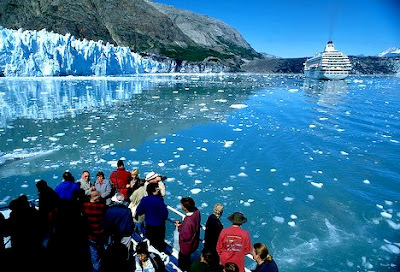 Glacier Bay National Park Alaska is located in the southeastern section of Alaska. Encompassing over 3 million acres of land, Glacier Bay National Park Alaska is sometimes referred to as the Crown Jewel of the National Park system. 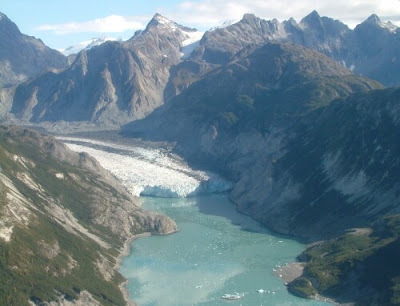 The Glacier Bay begins to the north off Icy Strait. 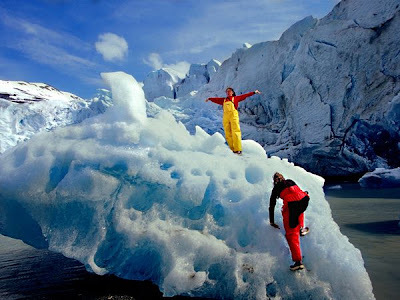 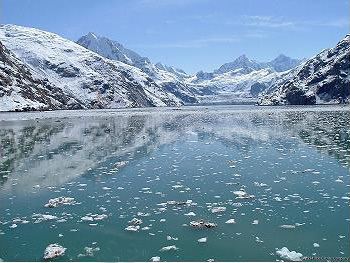 It continues for over 60 miles through the mountains, and then terminates in the bare rock and glacial ice. 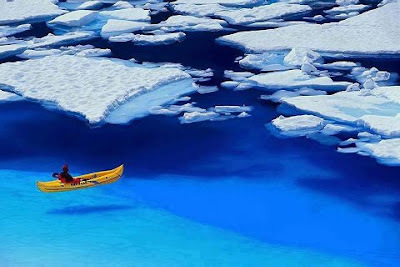 The center of Glacier Bay National Park Alaska was once hidden under a vast ice sheet. 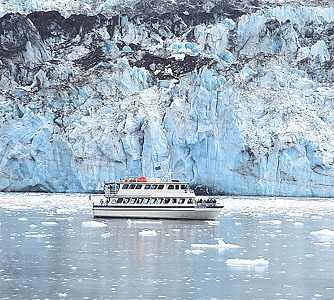 Then, in the late 18th century, European explorers began to chart the adjacent waters. 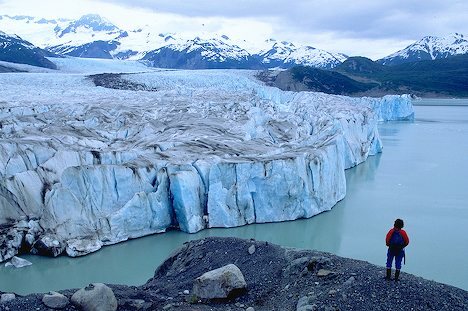 Eighty-five years later, the American naturalist and writer John Muir would discover that the glaciers had receded more than 30 miles. Glacier Bay National Park is a 5,000 square mile area of Southeast Alaska that encompasses a diverse range of landscapes, scenery, vegetation, and wildlife. 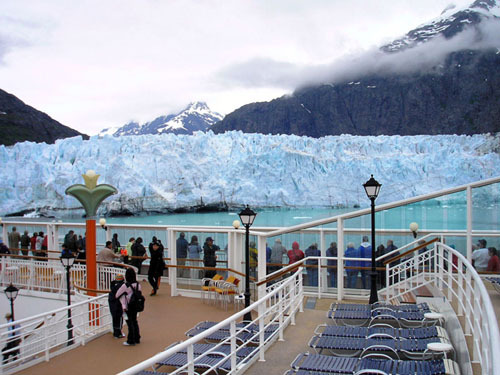 10 of these glaciers are known as “tidewater” glaciers, and these are the glaciers that you can see up-close, on a Glacier Bay cruise.